The First Test- Where Did You Deliver? I am excited to share a guest post today from Jessicca Moore. Jessicca is a filmmaker and nurse practitioner who actually lives right in my neck of the woods, in northern California. She is making a film about medical professionals who choose to birth at home. I am so excited for it to come out. I have had so many medical doctors, nurses, and other medical professionals in my childbirth class. Truly, home birth is awesome and not relegated to hippies like myself. Check out her post and then look for the movie! We can change birth! Movies help! “Where did you deliver?” It’s a common and benign question, but for some new mothers it can feel like a kind of test. Are you one of us or one of them? It’s a natural tendency to want to label and categorize. It’s part of how we understand our world. It can also distance us from one another. Before there is breast or bottle, there is birth. When people find out I had my children at home, many make some automatic assumptions: I don’t like doctors, I don’t vaccinate my children, I have an abnormally high pain threshold and care somewhat less about the health and safety of my baby than my counterparts who choose to give birth in the hospital. The problem is that none of these are true. A mother who chooses to have her baby at home isn’t necessarily any different than the mother who chooses to have her baby in the hospital. Maybe the mom who gave birth at home didn’t have insurance and home birth was the cheaper option, but she would have preferred to be in the hospital. Maybe the mom who had her baby in the hospital wanted a home birth, but her insurance wouldn’t cover it and she couldn’t afford it otherwise. With layers of inequality in our maternity care system, place of birth doesn’t tell you anything about a mother except where she physically had her baby. So, am I one of “those” moms? Divisions on this point just don’t serve. There are more things that unite us as mothers than divide us. Regardless of where you choose to give birth, we all want the same things. We want to be supported and respected. We want to be heard. We want a safe delivery for mother and baby and a positive experience. These things should not be limited to one setting. They should be available to all women at home, hospital, and birth center. In the US the predominant demographic choosing home birth in recent years has been white, college educated, and middle class. It isn’t because these are the only women who want to give birth at home or even the ones who have the most to gain from it. It’s because our system is setup to support and encourage birth in the hospital. 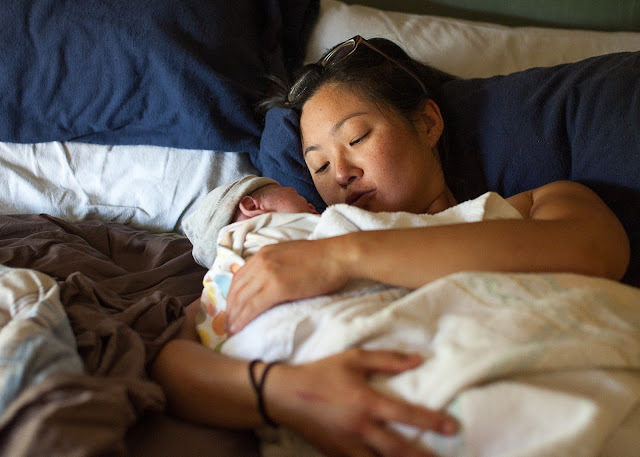 Even the language used to describe home or birth center birth as “out-of-hospital” birth reinforces the idea that hospital birth is the standard and everything else is compared to the institution. The cultural and financial barriers to accessing home birth are huge. But it doesn’t have to be that way. All kinds of moms choose to give birth at home and for all kinds of reasons. Home birth moms are young, old, Black and white. Some are mountain climbers and some get altitude sickness. Some had a terrible experience in the hospital with their first birth and are looking for a better experience. Some value privacy and can’t imagine giving birth in a strange environment with people they don’t know. Some choose home birth for religious or cultural reasons. Some read every childbirth book they could get their hands on and some didn’t read a single book, but intuitively felt that home was where they wanted to be. Some don’t have a high school diploma and some graduated from medical school. The choice about where and with whom to give birth is a decision that can’t be reduced to artificial categorization. I was able to make a choice in alignment with my values. A choice that met my needs and those of my growing family. I felt supported and empowered and enjoyed a safe and healthy delivery. My birth experience has stayed with me and strengthened me throughout my journey as a mother. Regardless of where you choose to give birth, I hope you can say the same. We are all that kind of mother. 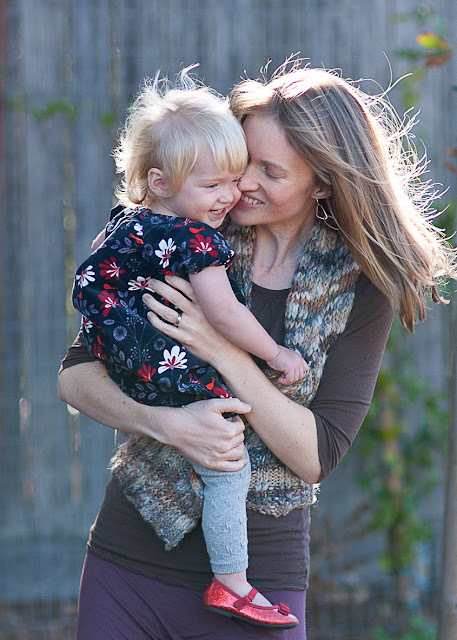 Jessicca Moore is a family nurse practitioner, filmmaker, advocate, and home birth mother of two. 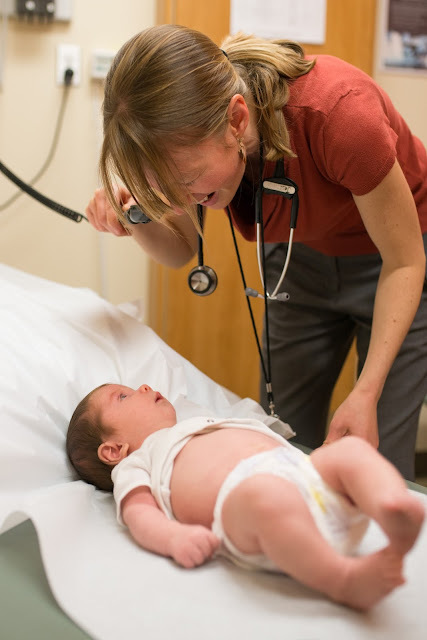 Her first feature length documentary, “Why Not Home?” tells the stories of doctors, nurses, and midwives who attend birth in the hospital and choose to have their own children at home. Expected release date is February 2016. To watch the trailer and for more information visit her website, www.whynothome.com. Follow the project on Facebook for the latest screening information and sneak peeks at www.facebook.com/whynothome. If you’d like to host a screening in your community, or pre-order your DVD or digital download, click here: bit.ly/whynothomenow. Thank you for sharing the post. This story makes me feel more greatful towards woman.